Some people are born happy, and we often meet them in our daily lives. The same can be true for every human on this earth. Souls are born humble but are stressed by society. One of the primary sources of unhappiness is the existence of adverse individuals in our life. Remove them, and we are free winged creatures. Gossip, socialize, make friends and not a single day would go in sadness. Respect live-in relationship if marriage exhausts you. Travel and explore this beautiful earth for a more joyful you. Forget Billionaires and live your unique life. Deliberate changes in our daily lives can punch you up and make it worth living. 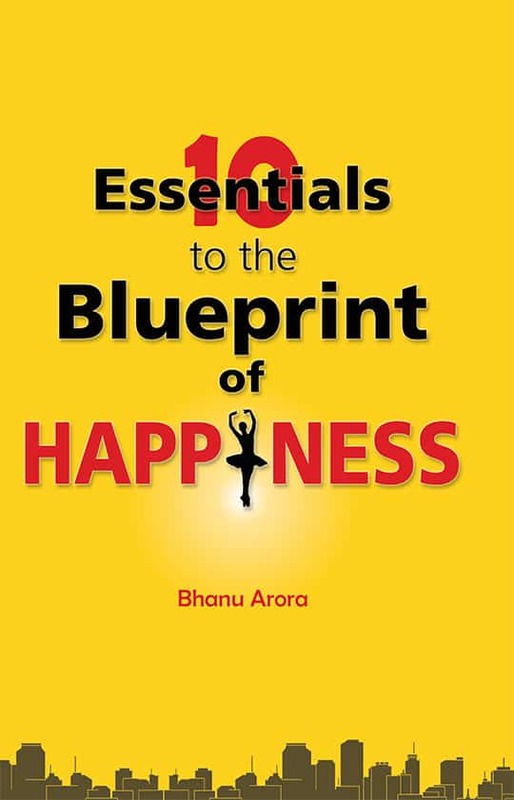 “Ten Essentials to the Blueprint of Happiness” delightfully portrays interlinked stories from everyday modern life that can change you forever with everlasting bliss.